We are sharing our recent interview with a talented Hip Hop/Rap artist DatGhostDough. DatGhostDough : I am John, I go by DatGhostDough as my stage name. I am a Hip-Hop/Rap artist who grew up in Amesbury, MA as a single child. I have always believed that what makes a man, or even a woman, is their determination. We all come in different shapes and sizes of determination, just waiting be shown to the world. I make music to have something my listeners can vibe to. Something that, when they listen to it, they know they are not alone, and that there is, and always will be, someone who understands and knows their struggle. DatGhostDough : Eminem. Before him, I was only into Rock. I listened to “Not Afraid” by him one night after a long day and it changed me in a way that was not just “wow I feel better” but it also made me notice that I too can do something, may that be big or small, and that I can make a difference. I spread my music taste out more and included 50 Cent (who was also my inspiration to start working out) I am now also inspired greatly by other artists, such as Kevin Gates, (who showed me that you don’t need to be perfect to be great) and Kanye West, who taught me that struggles won’t last forever, and they all can be overcome. DatGhostDough : I recently released another album I called “Currency Corruption 2”. CC2 is a sequel to one of my first albums I made almost 2 years ago. (Which was just named Currency Corruption.) CC2 also covers many personal problems, but also well known problems and situations that I feel many can relate to on a personal level. That is what I strive to do in my music – I strive to inspire and relate. Twist Online : You always try to create something different? Any reasons for that ? DatGhostDough : I try. I always do. The only thing I do not always do different is the kind of Hip-Hop I make. My tracks are usually more on the serious side and do not include alot of what you see in the majority of Hip-Hop tracks today. Although, I have made more upbeat and even comedic tracks, including one in my past album, Currency Corruption 2. 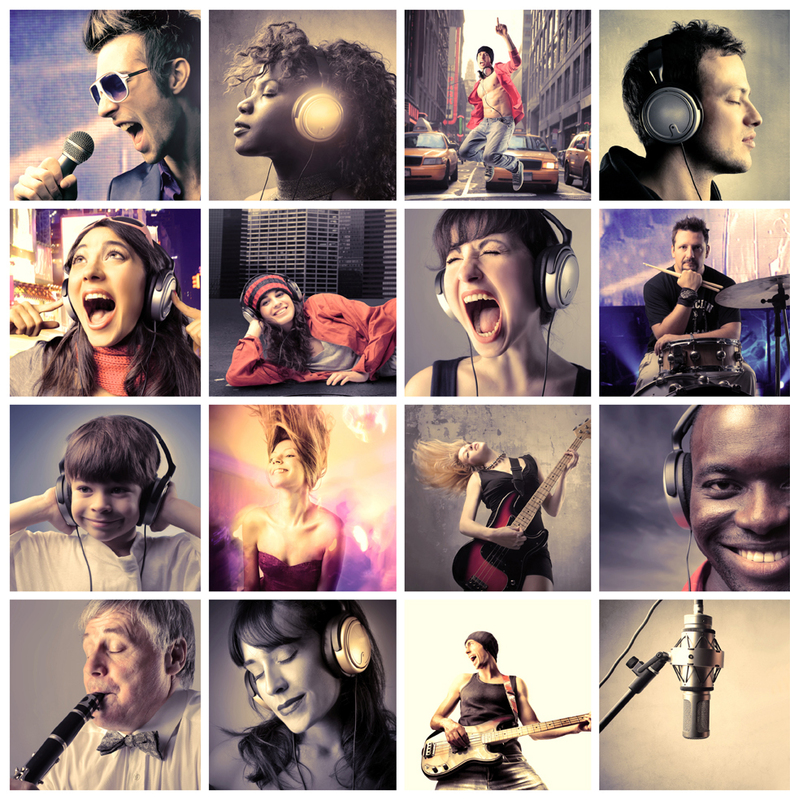 Twist Online : Do you need some specific environment for writing lyrics? DatGhostDough : Usually. I prefer my own home, or at least some kind of setting that is meant for work (such as an office or a school building.) I find that when I am in a space that is meant for specifically working/getting things done, it is much easier to get things done myself. Even with my ADD, (as talked over in my track “ADHD”) environments like this benefit me a lot more. DatGhostDough : I never asked to be the greatest of all time, or that one you see on the TV with a reality show – I just want to be someone who is remembered as an inspiration. When I dwell in thoughts, I always think “I need to leave MY mark, not A mark, but leave behind something that can be pieced out among the common news as something great.” What I mean by this, is definitely not that I need to have it all. I grew up learning that not having much is normal, and it shapes an individual into one that can understand. My goal is to be the one that helped that teen after he lost everything. My goal is to be the one that changed the minds of young men & women in a way that has not been seen for years. I want to be the one that makes the mistakes and passes me knowledge into my kids, and people around the world so that they know that it’s OK to not be the best, or be the first, but rather that it is a blessing to be last – because that is what makes an individual stronger. DatGhostDough : I am. Much recently, I have been working on a new album called “Mania”. Mania is about my mind, my thoughts, and just the human mind in general. It is a very psychological album, with much meaning including track names, phrases, even right down to the last line.